Many people would agree that Sales is the oldest profession in the World because it is in who we are, what we do, how we act and how we go about our daily lives. And that’s probably one of the reasons why there are so many books about this passionate career. If you type in the world “Sales” in Amazon, 406,034 books will appear containing that word in their titles (for “selling” there are 58,346 books). That’s a lot to read if you want to master this profession! We start the list with a great piece called “Death of the Salesman”, written by Alex MacKay, Graham Brown and Neale Skalberg, and that CPM had the honour to sponsor. 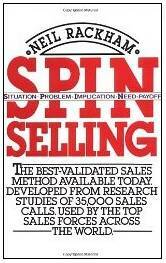 In its pages, the authors explore the benefits that outsourcing the sales operation can bring to any business. They based their findings on academic analysis and case studies of the sales function combined with their “street level” experiences over many years. This book addresses sales with a lively combination of humour and professionalism to help salespeople get their feet in many more doors. Filled with principles of sales greatness, as well as numerous lists and attack plans for dealing with difficult customers, The Little Red Book of Selling offers the answers to just about every sales question a salesperson could ask, and provides the firsthand experiences and positive enthusiasm to drive them home with vitality and optimism. 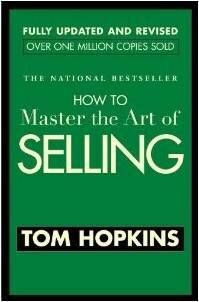 How to master the art of selling is a classic and indispensable source of information that includes the five essential steps to successful selling. 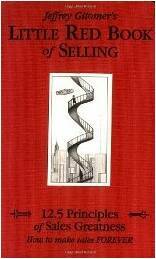 Selling is more than just strategy and politics; it's the practical application of psychology in a business context. In this seminal work, Brian Tracy lays out the inner motivations of both buyers and sellers, explaining how they interact to create opportunities for both parties. Everyone has to "sell" their ideas and themselves to be successful. This new guide by America's #1 professional in the art of persuasion focuses on the most essential part of the sale: “How to make them say "Yes, I will!". 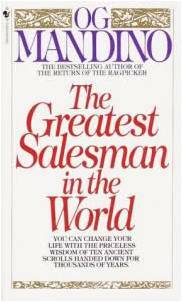 In addition to being a groundbreaking business book, Og Mandino’s The Greatest Salesman in the World offers a spiritual philosophy of salesmanship, which involves a message of honesty and believing in what you are selling. Augustine “Og” Mandino (December 12, 1923 – September 3, 1996) remains one of the best-selling inspirational authors today. This is the book that turned selling from an art into a science. 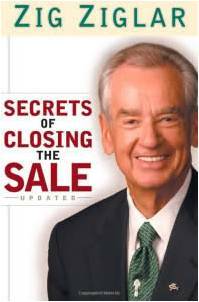 While other sales books are heavy with anecdotes and assumptions, Neil Rackham examined hard evidence of actual sales performance and codified what works--and what doesn't--in real world sales situations. Have you tried opening every statement with a sentence? If you haven’t, Thomas Freese thinks you should. 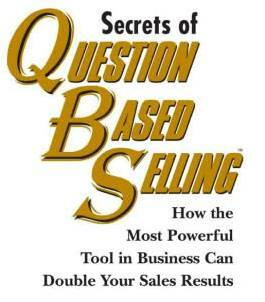 He lays out every stage of a selling process that begins and ends with a question. His approach is designed to keep the customer engaged from beginning to end. 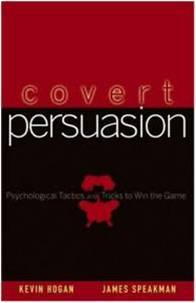 Kevin Hogan’s Covert Persuasion provides invaluable insights into buyer motivation and how purchasing decisions are made. You can make the most logically persuasive case to a prospect on why he should buy, but reason isn’t driving him. Instead, he is motivated by subconscious thoughts and feelings. To be great in sales, you need to be a presentation master. 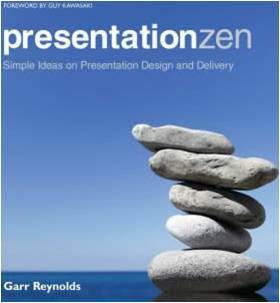 Presentation Zen is not a technical manual for PowerPoint, but a guide from a communications expert on how to create striking presentations that will leave any audience rapt.